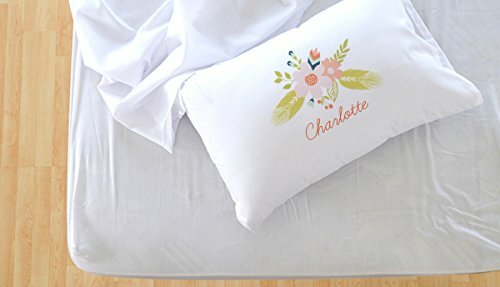 Sweet dreams are made of this personalized kids pillowcase. This custom pillowcase features a happy brunette mermaid with your child’s name. 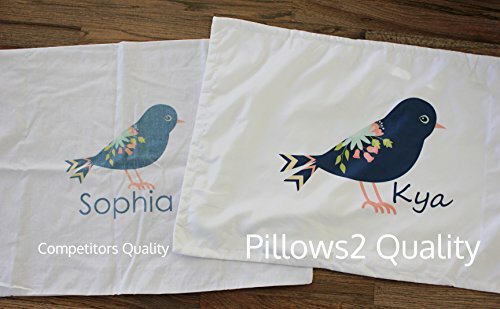 If you’re looking for gifts for girls birthdays, gifts for kids birthday, gifts for girls for Christmas, or just personalized gifts for kids, this standard pillowcase is the answer. The white microfiber pillowcase fabric goes perfectly with little mermaid bedding, girl mermaid bedding, or any other kids bedding. This name pillow for girls makes bedtime even better as kids snuggle in with the soft fabric. They sleep tight knowing they have a mermaid watching over them while they sleep. Not only are these fun pillowcases for kids, but they make great personalized gifts for girls. If you need cute pillowcases for girls, these will be a hit. And with names printed on the fabric, there won’t be any fighting or confusion about who gets which pillow. These girl pillowcases are the perfect childrens bedding sets for girls, even if you don’t have mermaid bedding. These personalized pillowcases for kids add a cute touch without being too cutesy. 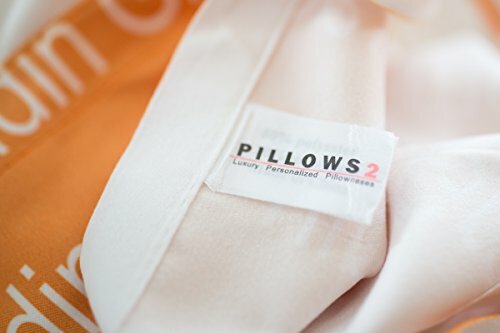 Pillows 2 Products are Made From Premium High Quality Materials! 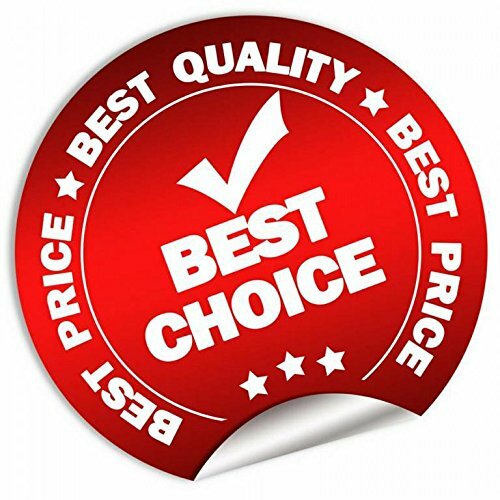 We use high quality soft microfiber polyester material that is a little fuzzy, but boy is it oh so soft. 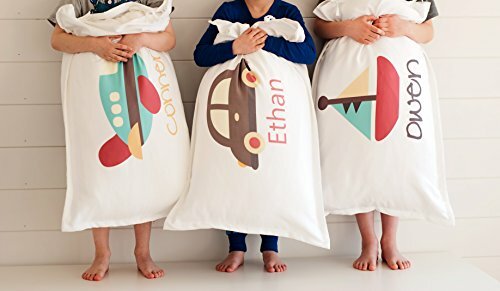 These personalized pillowcases for kids are 20″ by 30″. They fit a standard, super standard, or queen sized pillow. These pillow covers are printed with a process creating a long lasting design which dyes the fabric (they are NOT screen pressed). Machine washable and safe for dryer. A CUSTOM PILLOWCASE SAYS…whatever you want it to. This brunette mermaid pillowcase can be personalized with a child’s name, making it one of our fun personalized gifts for kids, or the perfect addition to children’s bedding for girls. 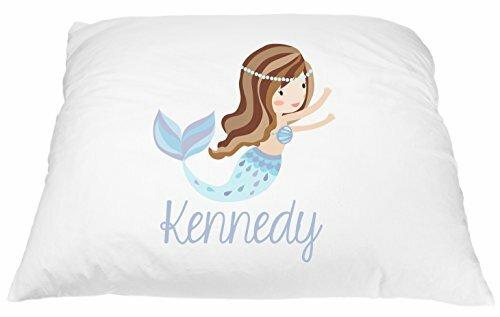 FUN PILLOWCASES FOR KIDS Your kids will be thrilled to see their name next to this cute mermaid. Personalizing it is as simple as picking the font and filling in the name when you add it to your cart. It’s the perfect way to finish off a room with little mermaid bedding for girls, or add a little customization to any kids bedding for girls. You could even pair it with a girl mermaid blanket for a cozy afternoon on the couch. GREAT PERSONALIZED GIFTS FOR GIRLS You’ll be a hero when you give these children’s pillowcases as gifts for kids. You can easily customize each one and kids will go crazy over the cute design and seeing their name printed on it. The white pillowcase background easily coordinates with most children’s bedding sets for girls, even if it’s not girl mermaid bedding. It works well as a girl pillowcase, toddler pillowcase, or personalized kids pillowcase. MADE TO LAST These pillow covers are printed with a process creating a long lasting design that actually dyes the fabric (they are NOT screen pressed). Thanks to our meticulous and consistent process, each pillowcase has a vivid print and name that will last for years! With proper care (don’t worry, you can just throw it in the washer and dryer), the microfiber pillowcase will easily carry you through your child’s mermaid obsessed years. THE STUFF DREAMS ARE MADE OF High quality soft microfiber polyester material makes this pillowcase slightly fuzzy and oh so soft. The luxury feel means you could order several as gifts for children with autism, gifts for children in hospital, or gifts for kids birthdays. It is printed with vibrant and crisp color that are built to last and easy to care for as they are safe for the washing machine and dryer. Standard pillowcase size (20″ x 30″) and printed and designed in the USA.